What Does Hebrews 3:3 Mean? 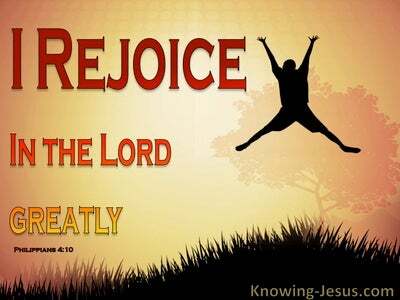 For He has been counted worthy of more glory than Moses, by just so much as the builder of the house has more honor than the house. 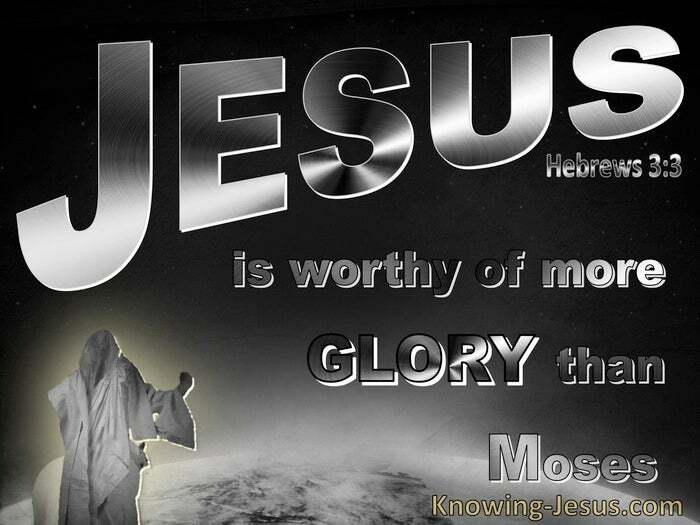 The honour and glory that is due to Jesus is infinitely superior than that demanded by Abraham, Moses, Joshua, David or any other highly esteemed Old Testament saint. 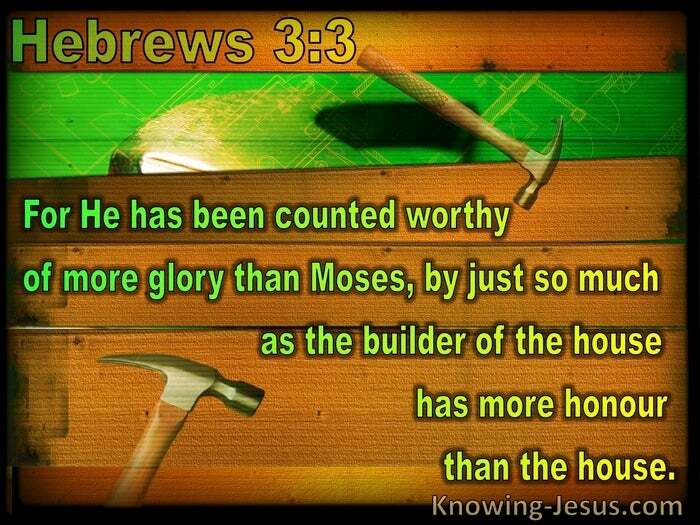 And we are reminded in this verse that Jesus has been counted worthy of more glory than Moses, by just so much as the builder of a house has more honour than the house itself! Moses was a steadfast servant, who was faithful to God’s call on his life, but like all sinners, whose faith is counted as righteousness, he was only one part of God’s vast household. He was highly respected by fellow members of the growing family of God – and although Moses received high honour and great glory for the part he played in God’s plan of salvation, he was simply one little cog in the great wheel of God’s vast redemptive plan – which comes through Jesus Christ the righteous. Moses may have been a faithful servant of God just as Christ was faithful in the work that He was called to do, during His sojourn on earth – but that is where the resemblance ends. 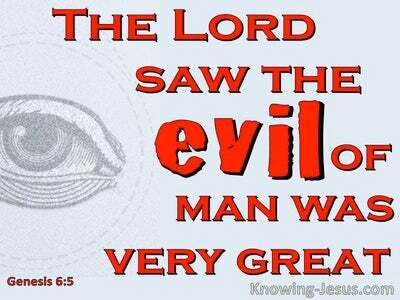 In every other respect Christ Jesus was vastly superior to Moses and commands far greater glory and significance. Moses was only one part of the house of God. He was one small part of the household of the Lord, but Christ was the master-BUILDER of God’s entire household – for by Him all things were made and in Him all things hold together. Moses was part of the pre-cross household of God and although Christians in this current dispensation are also part of the entire household of God we are also members of Christ’s Body, which is the Church. 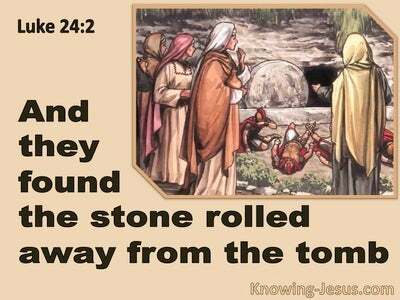 As believers in the dispensation of the grace of God every Christian, both Jew and Gentile alike, are reminded that we are holy brethren… who by faith in Christ, have a heavenly calling to honour the Lord Jesus, Who is both Apostle and High Priest of our professed faith in Him – for He died for our sin and was buried and rose again to break the power of sin and death in the life of all who would believe in Him. 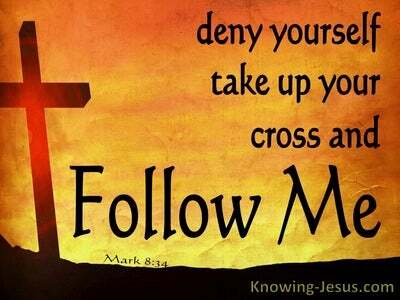 Jesus Christ is the incomparable Man and is the Author, Finisher, Builder and Sustainer of the entire household of God. He was before all things and by Him all things hold together and will be completed. He alone is entitled to say, “before Abraham was I Am”. He alone is eligible to claim that He is the “Root and Offspring of David” and “the bright Morning Star”. He alone has the authority to state “I am the Alpha and Omega”, “the First and the Last”, “the Beginning and the End” – for He is King of kings, Lord of Lords, God of gods and our heavenly Prince of peace.